Long-term care costs have been growing faster than all other health care costs over the last 50 years, and that trend is expected to continue. 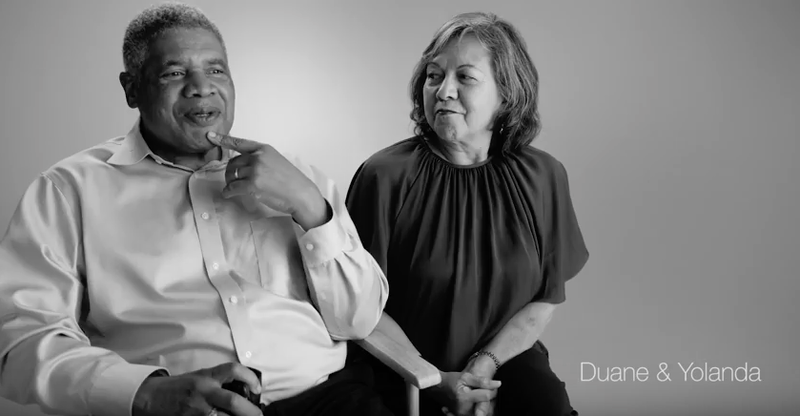 Planning for long-term care gave Duane and Yolanda the peace of mind of a more secure future. Start your plan today. Costs can vary depending on where you live. 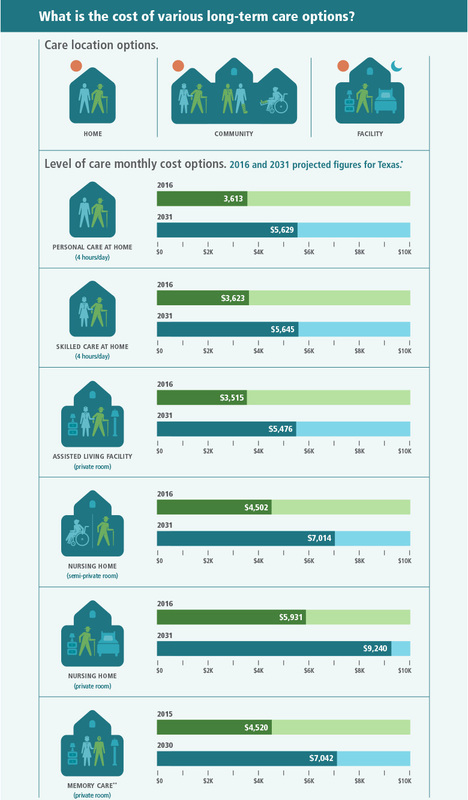 Learn about long-term care costs in various parts of the country and how much they are expected to grow. 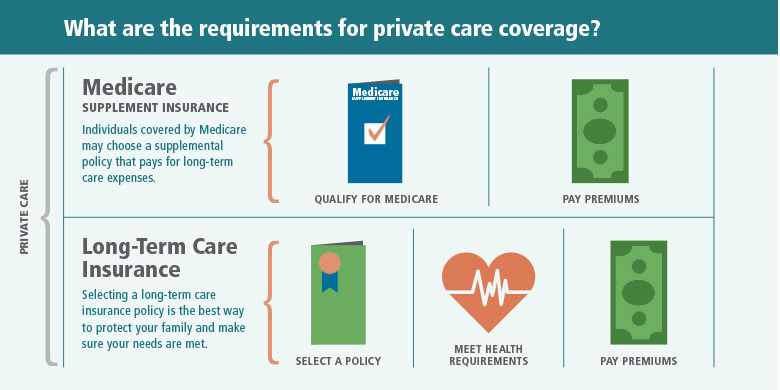 Medicare doesn’t cover long-term care. Neither do health or disability insurance. 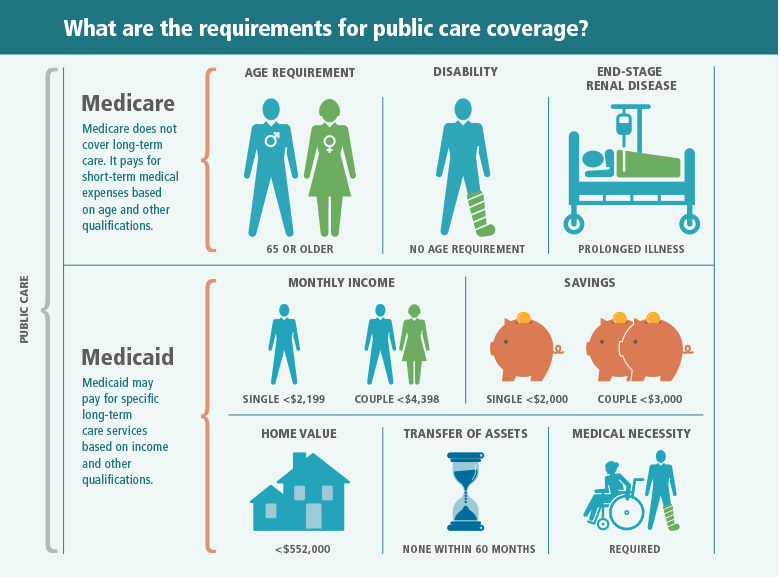 Check below to see your insurance options.